Melissa Saldana and Jerson Reyes of Caffe Sole. Photography Bluefish Studios. Tucked away just off 99th Street, across from a European automotive repair shop, is a charming little cafe that’s serving the best mocha in town. And, to learn about where it all started, you’ll have to go decades back, to another country entirely. Jerson Reyes, inspired by all the coffee shops he was seeing in San Diego, opened the first espresso bar in Tijuana in 1993. He ran the cafe for 15 years with his wife, Melissa Saldana, by his side, employing 12 staff members at one point. 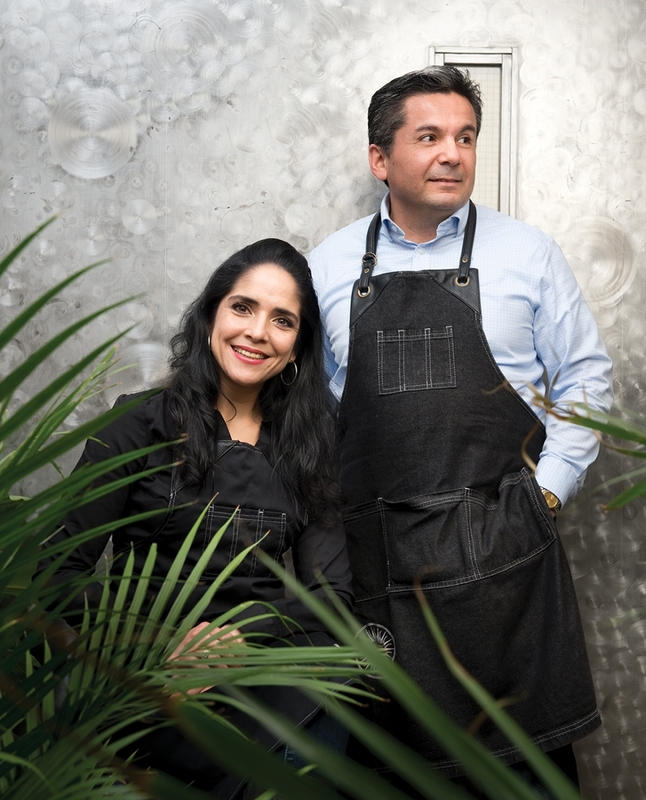 Reyes and Saldana decided to make the move to Canada in 2008, and figured it would also mean a retirement from the coffee business. Reyes rekindled his relationship with the supplier who created the tea blends for the Tijuana cafe and, soon after, he and his wife realized that they still had a passion for the industry. They expanded their offerings, bringing in coffee blends and chocolate as well, and began looking for a space to call home. Soon, Caffe Sole — the Edmonton version — was born. 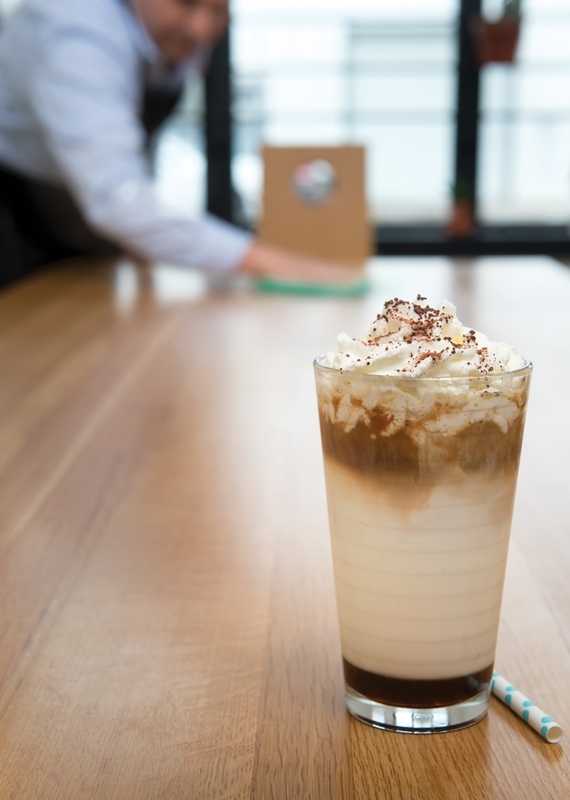 The must-try menu items are without question anything incorporating Caffe Sole’s intoxicating mocha syrup, crafted from Mexican chocolate. “There’s only three ingredients [in the chocolate] — cocoa mass, unrefined whole cane sugar and cinnamon,” says Reyes. “There’s no preservatives, and the sugar isn’t refined in any way, so the consistency is pretty much like a flour, it’s very smooth. Our chocolate has at least three times as much cocoa mass as most Mexican chocolate.” The result is an ultra-rich, smooth mixture that works perfectly in everything from mochas to hot chocolates.